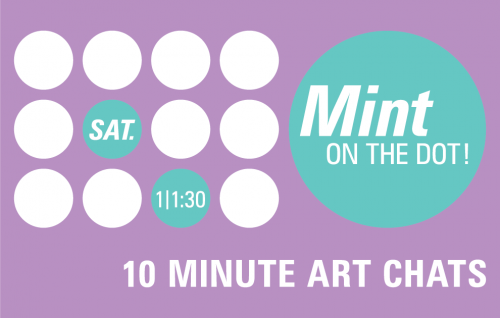 Cancelling 9/15: Mint on the Dot! SATURDAY SEPTEMBER 15 DOT TALKS ARE BEING CANCELLED DUE TO EXPECTED INCLEMENT WEATHER. Please join us on our future dates.